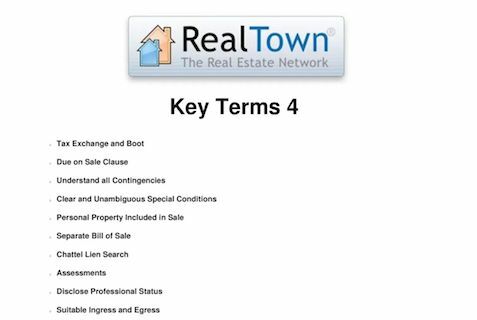 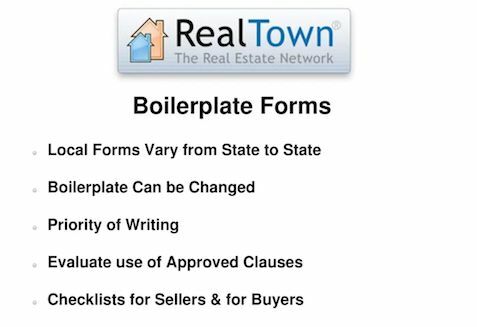 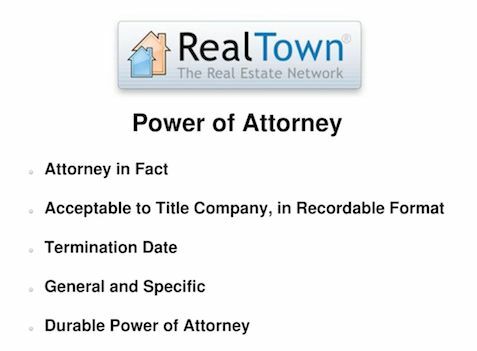 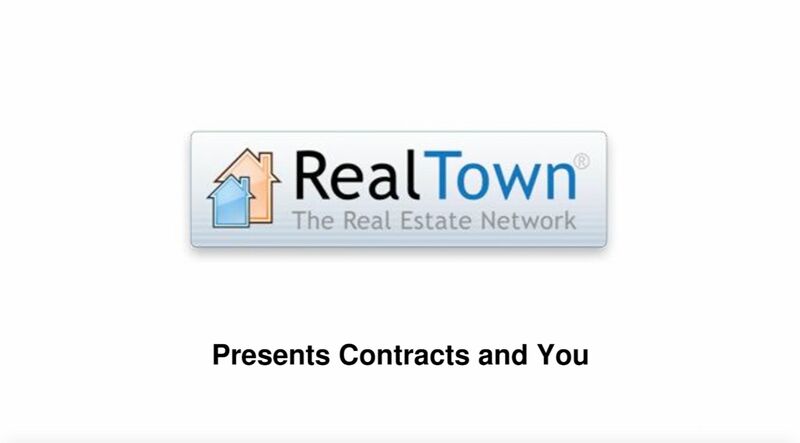 Contracts form the foundation of the real estate transaction. 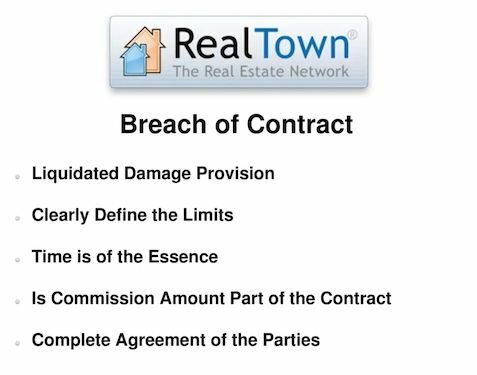 However, it's surprising how few real estate agents completely understand even the fundamental contracts used to facilitate deals. 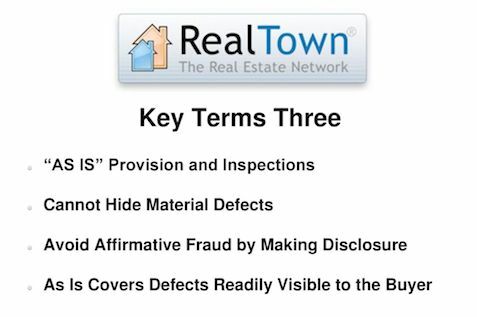 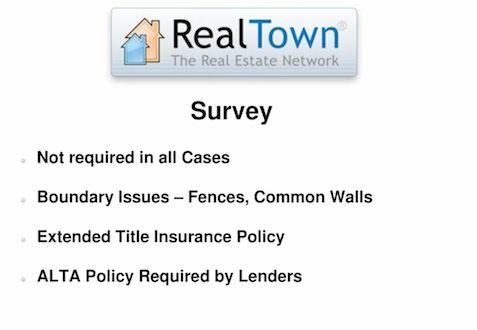 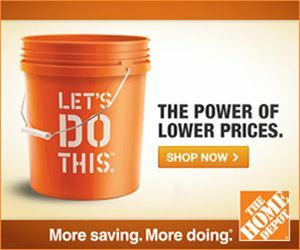 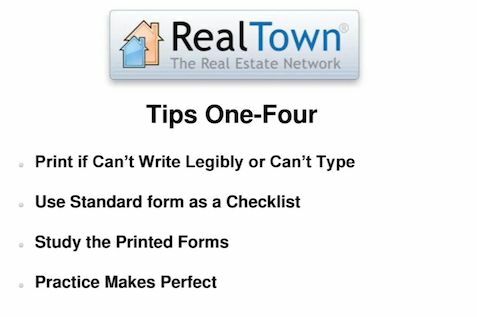 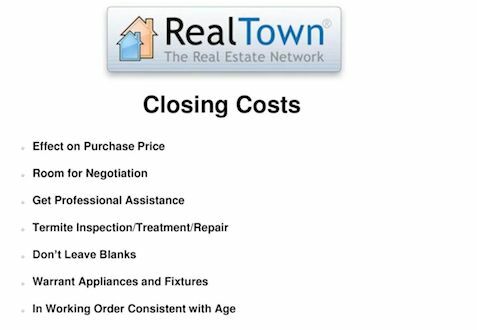 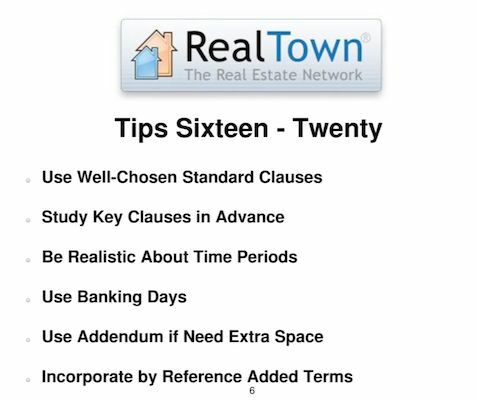 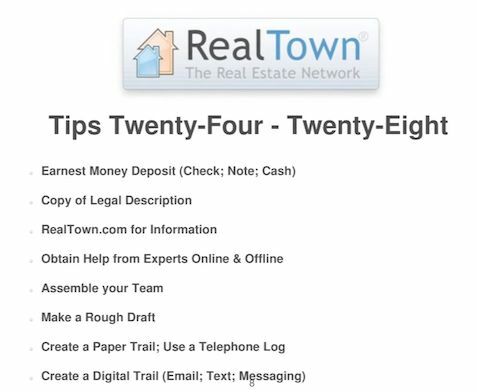 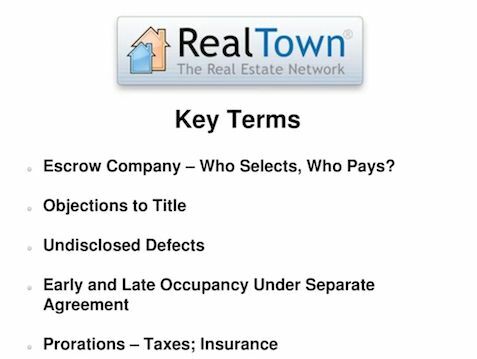 Luckily RealTown has you covered. 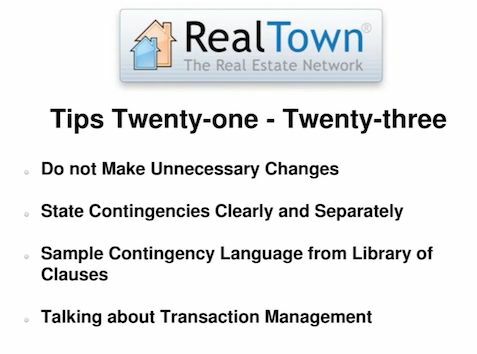 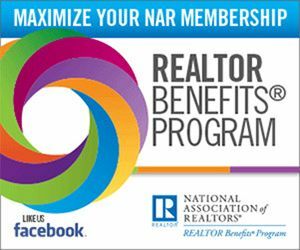 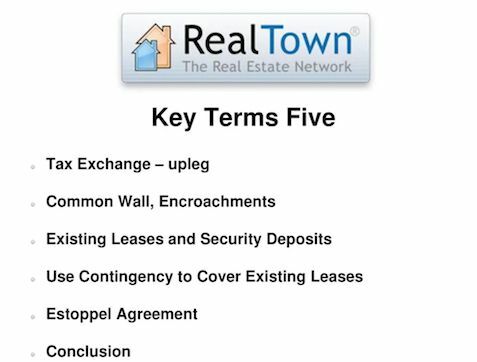 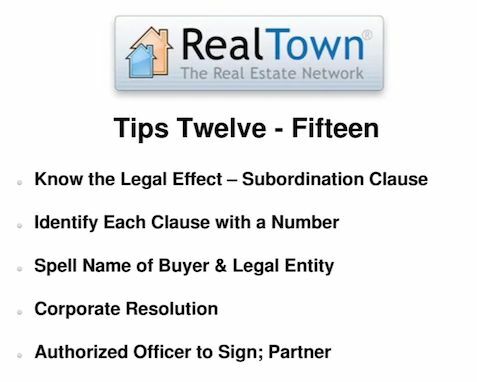 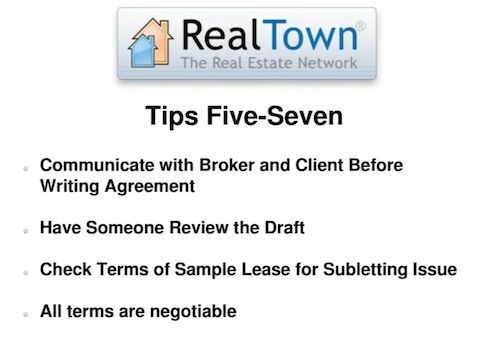 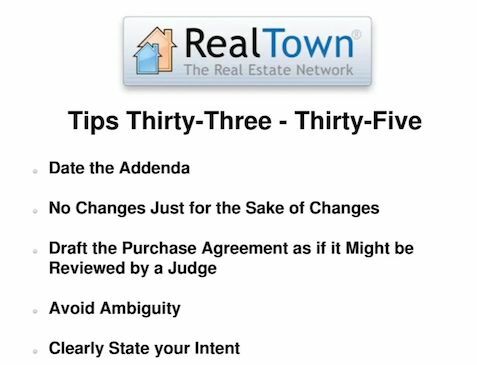 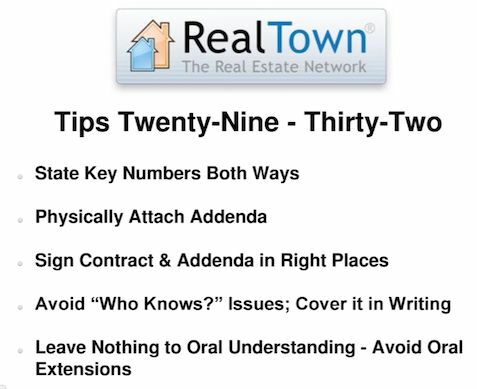 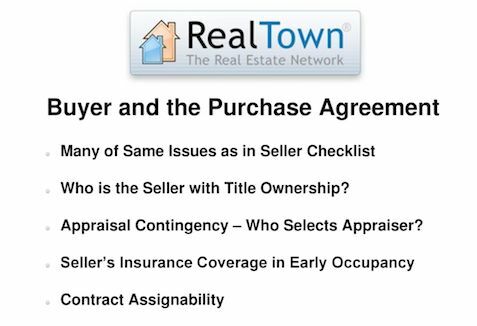 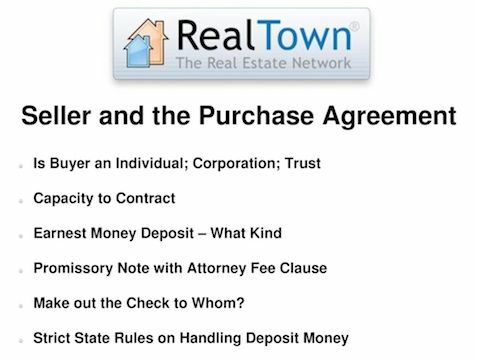 Join us as we discuss some of the key contracts used in the real estate transaction and tips about how they best can be used.